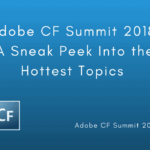 The new book “CF Alive: Making ColdFusion Modern, Vibrant and Secure” launched today at Adobe CF Summit. And already it is an Amazon best seller. After months of work on the book, today is a very happy and important day for me. I also believe that this is a very important milestone for the whole CF community. The book shows you that ColdFusion is very much alive and modern if you use it the right way. For years CF has been considered as dying, outdated and insecure. This has changed. The 82 top CF experts I interviewed on the CF Alive podcast agree. 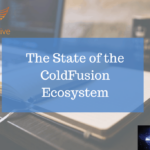 Despite its great technological features, ColdFusion is only as strong as its community. Nobody should feel alone when coding in CF anymore when there is a vibrant CF Community you can be part of. That is why outreach to developers outside the community is so important. To help grow the CF Community and for non-CFer to understand what modern CF can do. Together, we can help to solve issues, learn new features, and create better code for the future. 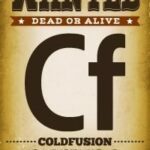 Without active CF experts and developers in a community, ColdFusion wouldn’t be really alive. 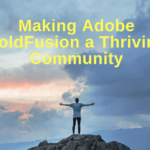 What Would It Take to have a happy, healthy ColdFusion developers community? 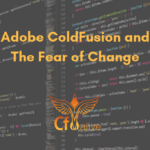 While some companies have abandoned ColdFusion as dying, more visionary dev teams have embraced it. I am committed to changing this perception in both the CF Alive book and the CF Alive podcast! CF has gone through a lot of changes, and it has a lot of history. Some might say that’s a bad thing, but I think that it is tried and trusted. It has proven to be a quality language to use for rapid application development. It has gotten to be easier and easier to use it. 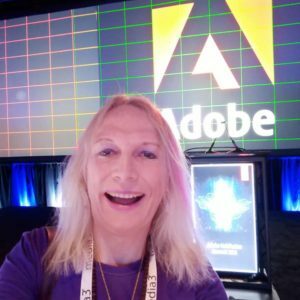 I wrote in detail why not in this post ColdFusion Developers and CIOs Often Ask: Is Adobe ColdFusion Dead? CFers need not have language shame anymore. They can be very proud of the fact that they’re using CFML. Learn in the book how they are making it the most modern, secure and state-of-the-art web development ecosystem. Bar none. You can be part of the growing CF Alive revolution to make CF alive and modern this year. 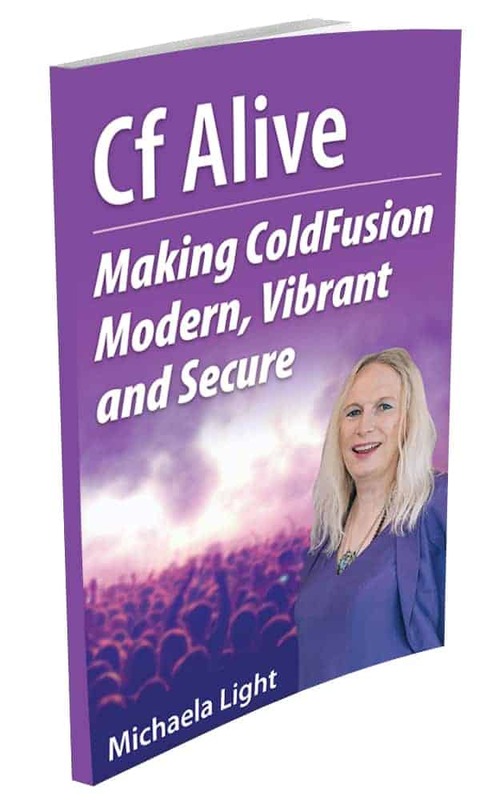 Get the new book “CF Alive: Making ColdFusion Modern, Vibrant and Secure“, and you can learn a lot of practical ways to improve your CF and be part of the CF Alive revolution with other cutting-edge CFers. PS Please help the CF Alive revolution even more by leaving an honest review of the book on Amazon. Help other CFers find CF Alive.